It’s the new way to enjoy the great outdoors. Let your Land Rover Explore guide you to the best wild camping locations, and help reveal the night sky. Forget ‘glamping’. 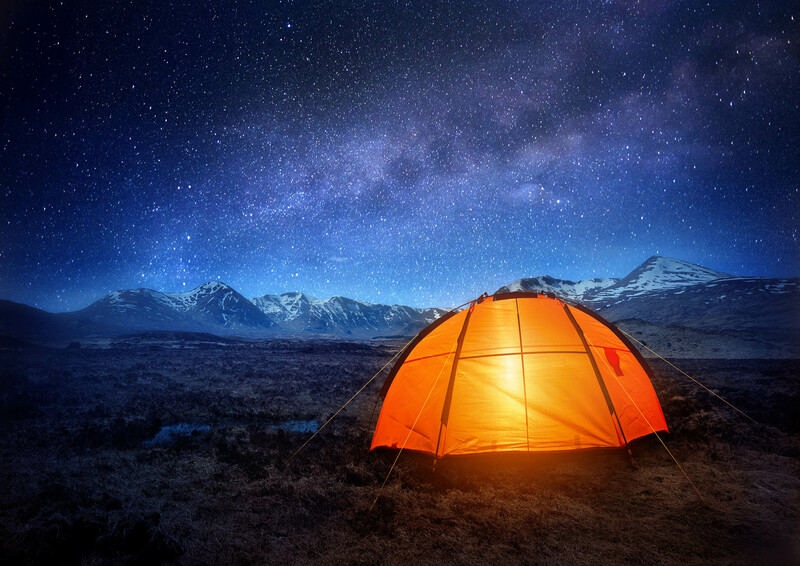 This summer it’s all about wild camping – sleeping under the stars, off the beaten-track and away from facilities. The good news? It’s not too late to shoulder your sleeping bag and venture off-grid, whether in the UK, Europe or further afield. This is what you need to know before going, and why the Land Rover Explore makes the perfect partner. With the popularity of so-called ‘glamping’, campsites have undergone a transformation in recent years. Where once you might have found a farmer’s field with a solitary toilet block, these days campsites come with luxury teepees, electricity hook-ups, wifi, pizza ovens and even on-site saunas – and all for the price of a 4* hotel room. It’s little wonder the joys of wild camping are being rediscovered. It’s the simplicity. You hike or bike yourself to somewhere remote, unroll your sleeping bag and wake up at dawn with the most amazing feeling of being reconnected with nature. Bivvy near the sea, lake or river and throw in a refreshing morning dip. What’s not to love? There are a few basic rules for wild camping, most of which are common sense. If you’re in an area popular with hikers, avoid unwanted attention by setting up late when no one’s around. Pick a spot away from obvious footpaths and pack your things up before early morning visitors, especially dogs, have a chance to investigate! Take all your litter home with you. A sleeping bag and mat, a waterproof liner, something to eat and a bottle of water (or something stronger!) and you’re pretty much good to go. In the UK and Europe you’re never far from a pub or cafe so you can often forego cooking equipment and food, which has the big advantage of saving weight. (It’s amazing how much food weighs.) Just wake up and go in search of the nearest purveyor of coffee and bacon sarnies. How to find the perfect spot? Don’t overthink it. Sometimes the joy of wild camping is waking up and having no idea where you are and what the view will look like. In hill country it’s as simple as hiking up and settling down somewhere out of the wind. In more populated areas, it’s a bit more of an art form. Either way, use the mapping feature on the ViewRanger App to plan your mission, mark your spot and guide you there. If there’s one man who’s got wild camping dialled it’s ‘micro-adventures’ author Al Humphreys, and he has a ton of advice and resources on his website. 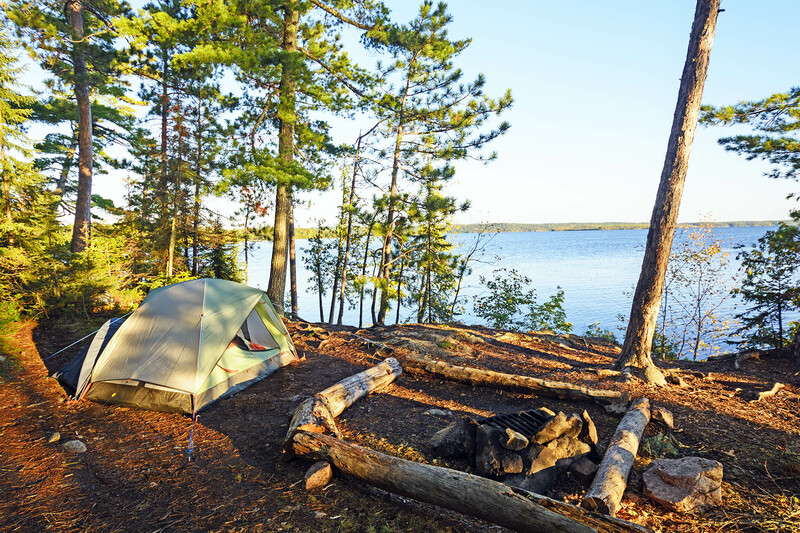 The rules on wild camping vary hugely between countries and states, so make sure you know where you stand, before you go. 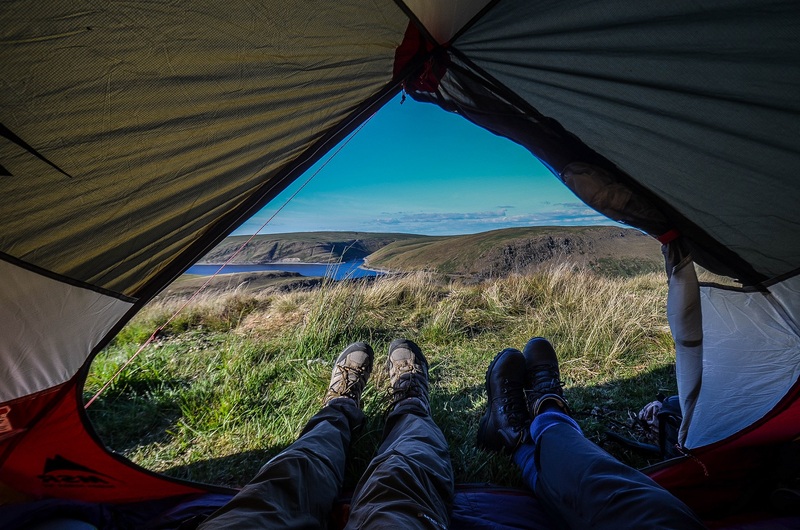 In the UK, wild camping is only legal in Scotland, although it’s tolerated in many parts of England, Wales and Northern Ireland if you behave appropriately, don’t start fires and take your rubbish out. You have the right to camp on open land across Scandinavia but just for one night. In western Europe on the other hand, where there are thousands of campsites, cheap pensions, and mountain huts, wild camping is generally not encouraged – and sometimes liable to a heavy fine if caught, but a one night bivvy is normally okay on open ground. In eastern Europe, things are generally more relaxed. In the US, it’s all down to who owns the land and that could be a variety of national, state or local government players. On Park Service managed land in National Parks you’ll almost certainly need a permit. On Forest Service land it’s more tolerated. Wherever you are, if you’re on private land, always seek the permission of the land owner. Click here for more details on where you can wild camp around the world. And that includes your poop. There’s arguably no greater environmental crime than leaving behind your mess. There are lots of guides to pooping in the wild. Sometimes it’s better to bury; others to scatter. Either way, take your paper out with you (so take a doggy poop bag) and dispose appropriately. The Mountaineering Council of Scotland has produced this handy guide.